Mabuhay Pilipinas! It's Friday, July 24, 2015. 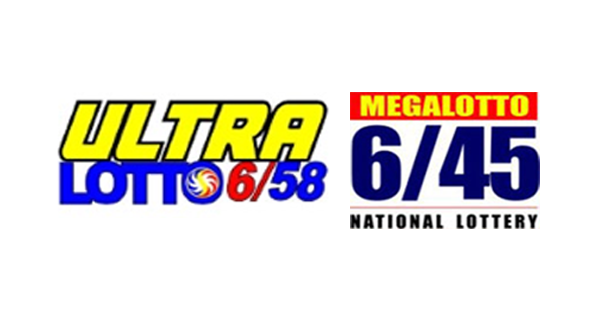 On this page you can view the PCSO lotto results for the 6/45 and 6/58 games. Good luck!